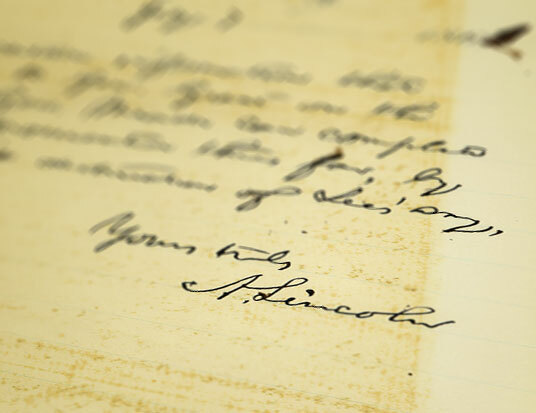 The National Archives unveiled a handwritten note by Abraham Lincoln written on 7 July 1863 telling his generals to bring about “the litteral(sic) or substantial destruction of (Robert E.) Lee’s army” after the battle of Gettysburg. A week after Lincoln’s note, the Confederate army slipped across the Potomac River into Virginia, and the war continued for two more years. This document underscores one of the great missed opportunities for an early end to the Civil War.